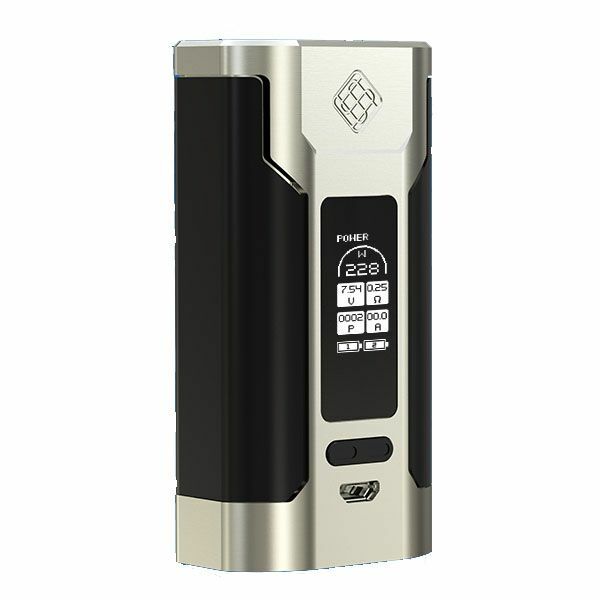 The Wismec Predator 228W TC Mod is an extremely compact dual 18650 temperature control box mod that comes equipped with cutting-edge features such as a 2A quick charge function and reverse charge (power bank) capability. 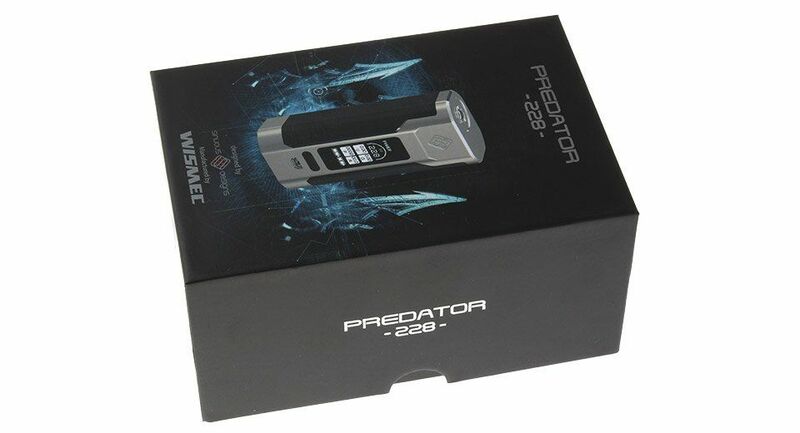 Wismec's Predator 228 Mod features a power output range of 1-228W with a temperature control range of 200°F-600°F. The versatile Predator mod is compatible with a wide array of atomizers including kanthal, ni200, titanium and stainless steel. While in temperature control mode the Predator can handle temperature sensing elements within the range of 0.05-1.58Ω or in variable wattage output it is compatible with kanthal or SS coils rated anywhere from 0.1-3.0Ω. 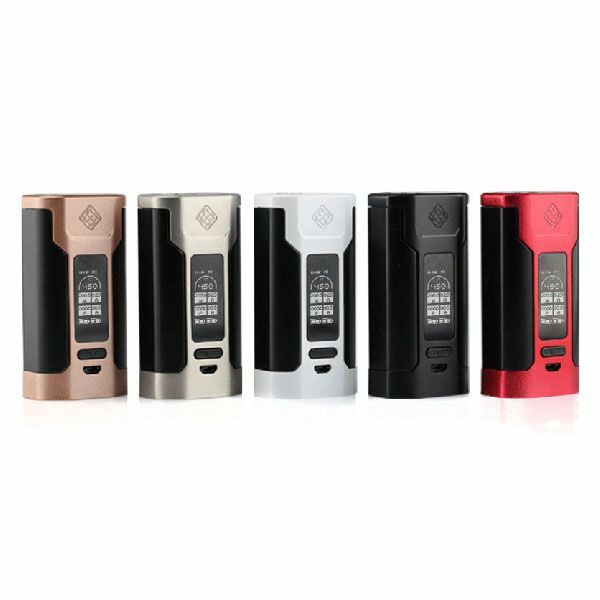 This innovative device from Wismec comes equipped with plated USB ports that allows for 2A quick charging that will achieve a full recharge faster than ever before. 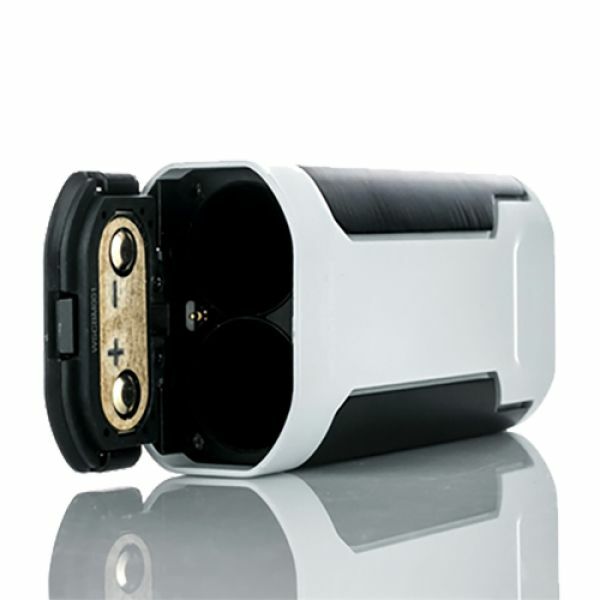 Also the cutting-edge balance charge technology maintains an equal state of charge for each of your batteries to ensure a safe recharge each and every time. 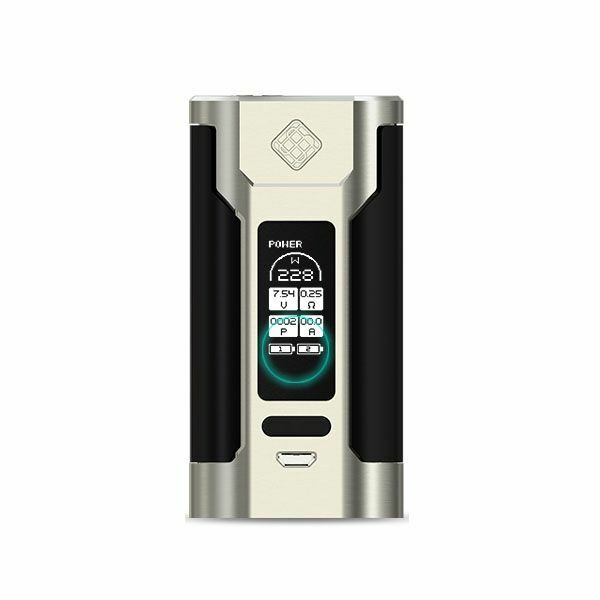 Wismec's Predator 228W TC Mod also features a unique hidden fire button, a flip-open battery door cover, an upgradeable firmware, and a large detailed OLED screen that displays the current output level/temperature, atomizer resistance, dual battery life indicators and several other details all on one easy to read interface. 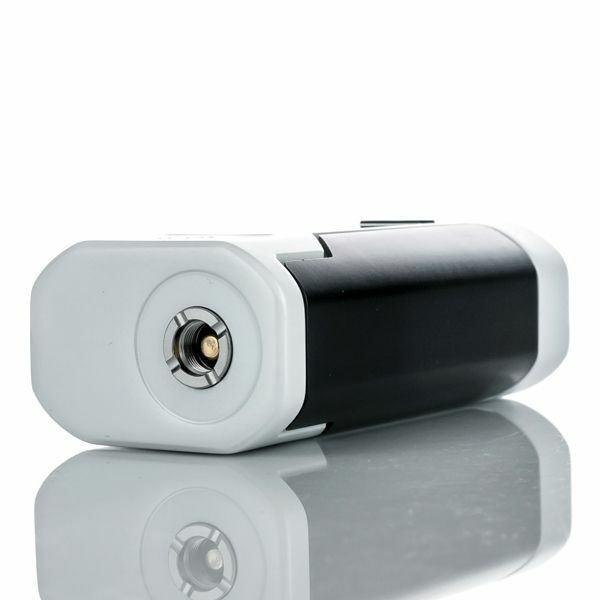 Please note the Wismec Predator 228 Mod requires two 18650 cells that do not come included with the device. 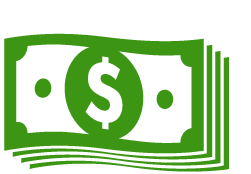 If you need to purchase these items you can include them with your order by selcting the Add 2 x 18650 Batteries option above. If you have any questions about these items please contact our customer service line during normal business hours for assistance.